I spoke to the “Booked for Lunch” crowd Nov. 2, 2018 at the Marble Falls Public Library. Director Iona Minshew interviewed me for her podcast “Book, Line & Sinker,” posted on SoundCloud and she videotaped my presentation and posted it on YouTube.com. Phil Reynolds, the editor at The Highlander newspaper in Marble Falls interviewed me too; the article published Nov. 6, 2918. I sold and signed a lot of books and had a great time in Marble Falls! 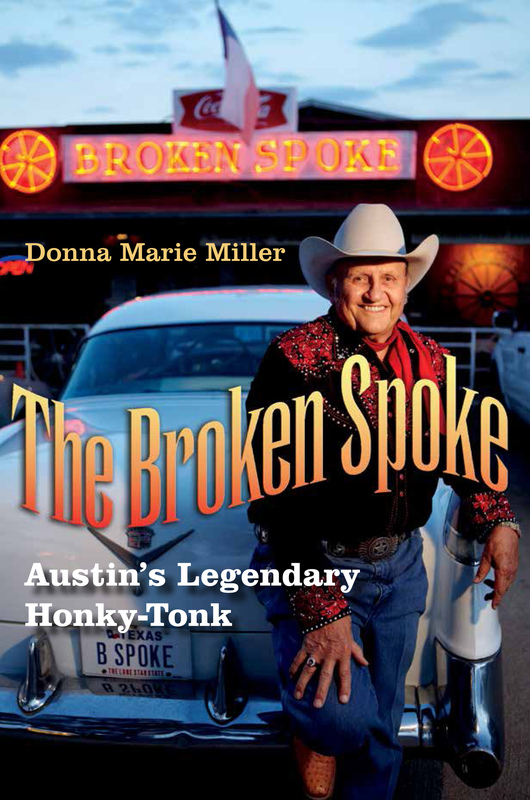 Link to the audio-only https://soundcloud.com/marble-falls-public-library/donna-marie-miller-interview-the-broken-spoke podcast “Book, Line & Sinker,” by Iona Minshew, director of the Marble Falls Public Library.